Update: a complete list of items Mitchell staff and students need is posted here. Mitchell School Principal Isaac Kirkwood met with ELCA pastors on Thursday and presented a request for space at Lutheran Church of the Redeemer to host students for breakfast (7:30 a.m.) and lunch (11:30 a.m. to noon) who are still coming to school (although the school has been cancelled). He expects around 80-100 students to show up. The days asked are Friday, February 28; Monday, March 3; and Tuesday, March 4. The school will provide insurance for their students for the entire time they are being hosted at LCR (the three days mentioned above). That LCR will provide its facilities (the building, rooms and kitchen) to host the students since the school building caught fire and for those three days, while the school administration is looking for an alternative space to locate them; and that, the school administration of Mitchell, will provide all the rest: staff, food, cooks and will clean the rooms used. The elementary school is planned to be moved to Wind Point Elementary and will open officially on Wednesday, March 5. Teachers will arrive on Tuesday morning, March 4 at 7.30 a.m. If any pastors are available, the teachers can use their ministry of presence for counseling (if needed). 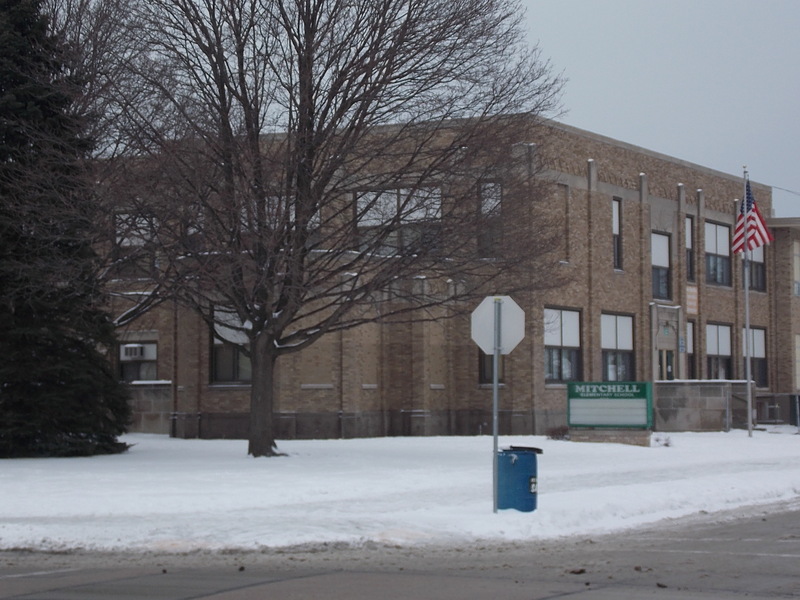 The middle school won’t be open until after spring break. Not clear yet where it will be located until that time. There will be a all parents’ meeting on Friday, February 28 at 4.30 pm at Park High School. How should the congregations and community members help? There are a lot of unknowns at this point; but the following items would be appreciated for now: papers, pencils, and books (the library & gym, are totally flooded), any other school- supplies (notebooks, pencil sharpeners, erasers, glue, pens, markers). As far as raising money like for “fire-fund”, Mr. Kirkwood will consult the higher administration and will get back to Redeemer’s pastor, Rev. Elias Nasari. Continuous prayers from every congregation and our communities at large are needed, especially praying for the administration, teachers, students and parents. # The kids are going to need basic school supplies and picture books, if people want to help.